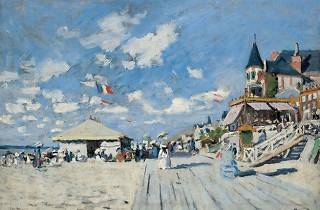 With its peaceful beaches, plentiful architectural heritage and rolling green landscapes, Normandy has been a preferred destination for the greatest names in art since a new trend of open-air painting emerged in the 19th century. 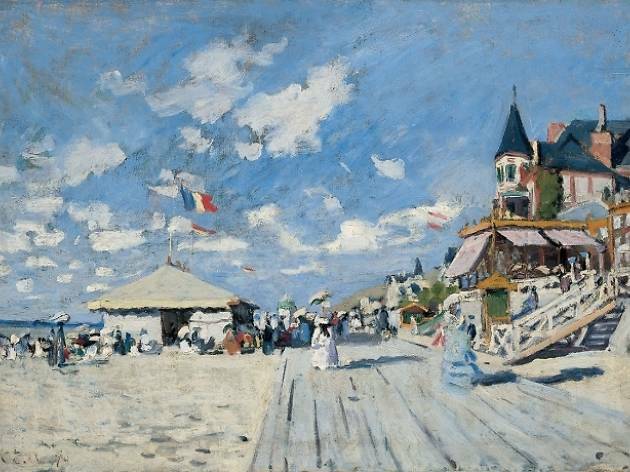 Monet, Renoir, Pissarro, Degas, Boudin, Morisot, Gaugin and many others were part of the Impressionist movement who moved their workshops outdoors, creating works suffused with a new understanding of light. Forty or so of these works, avant-garde for their time, are on display at the Musée Jacquemart-André until the summer.